Kills the verucca virus and gradually removes the wart.
. The all-natural formula kills the Verucca virus and gradually removes the wart, eliminating the need for costly and invasive treatments and ensuring that the wart does not grow back. Apple Cider Vinegar, Super-infused extracts of Creosote leaf Bloodroot, Pure Essential Oils. Shake well. 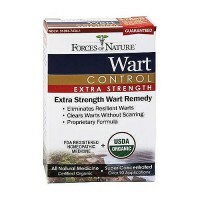 Apply Wart Wonder 3 times a daily onto a bandage and cover common viral warts. Expect results within weeks of consistent use. If the locations of your warts make bandage use inconvenient, apply with cotton ball and expect slightly slower results. If irritation occurs, discontinue or reduce frequency of use. When using on private, delicate areas, it may be necessary to dilute with water by half. 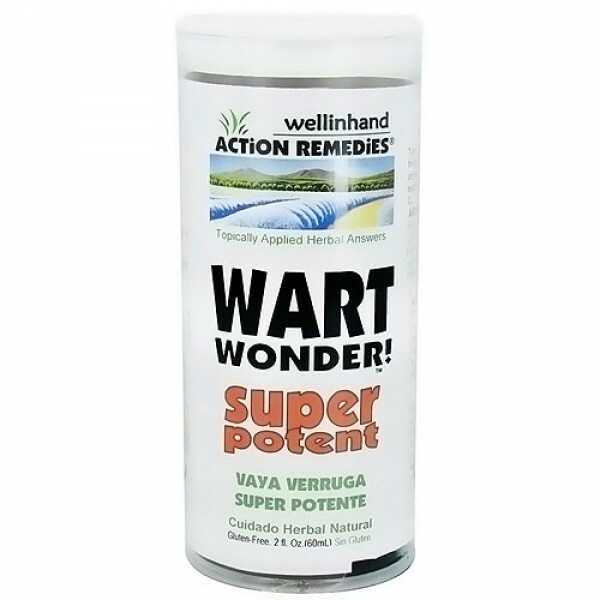 Wart Wonder - Super Potent by Wellinhand is for external use only. Keep away from eyes. Wash sprayed surfaces before preparing food.